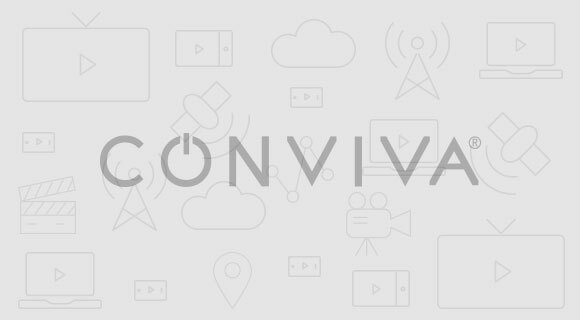 New York, 30th September, 2015 – Muvi, a leading Cloud based Video Streaming Platform solution backed by New York-based tech firm Muvi LLC, has announced the release of iOS apps for its recently launched VOD service in partnership with ISKCON. The app is now available on Apple devices that run on the iOS platform like iPhone, iPad, iPod Touch etc., including the OTT streaming box Apple TV. This new feature update now enable VOD businesses to stream to all Apple devices with ease and with a deployment period of less than half a week & the ability to go multi-screen instantly with one-click without any capital expenditure, Muvi gives you the perfect edge over your rivals! With the app’s arrival, the demands of Apple TV owners have been met. Now their daily dose of spiritual guidance can be streamed straight form their Apple TV boxes to their TV screens. 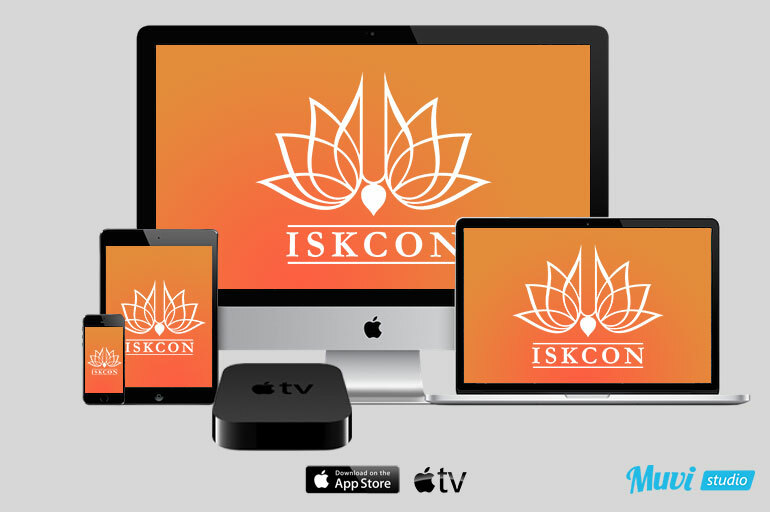 Also, iMac browsers and the entire range of Apple devices like iPads and iPods will be able to watch ISKCON’s videos on-demand and live both on their devices through this new app. With the launch of iOS apps, the objective of making ISKCON’s on-demand service truly multiplatform experience stands achieved. A key factor behind the move was number crunching obtained from recent mobile video streaming revenues, video the App Annie report that claimed that the mobile video streaming revenues in the United States has tripled and had gone berserk in China too. In US, it grew 3.2 times and in China, 9.6 times! Another crucial data that went in prior to the apps release was the outstanding number of device video starts for iOS devices and Apple TV as per Adobe’s Digital Video Benchmarks Report for Q2 2015. As per Adobe, iOS devices grew up to accounting about 41.7% of video starts and Apple TV for about 12.8% of video starts in comparison to other OTT consoles which reported a minor decline. The ISKCON iOS app looks forward to bringing the spirituality from the larger screen to the smaller screen, across all devices, allowing a large audience to lay their hands on the premium content from a device of their choice, from anywhere and at anytime. To enhance the multi-platform experience, businesses can now deploy a Roku app that has been launched alongside the iOS app and the deployment period is almost as same as the iOS app! 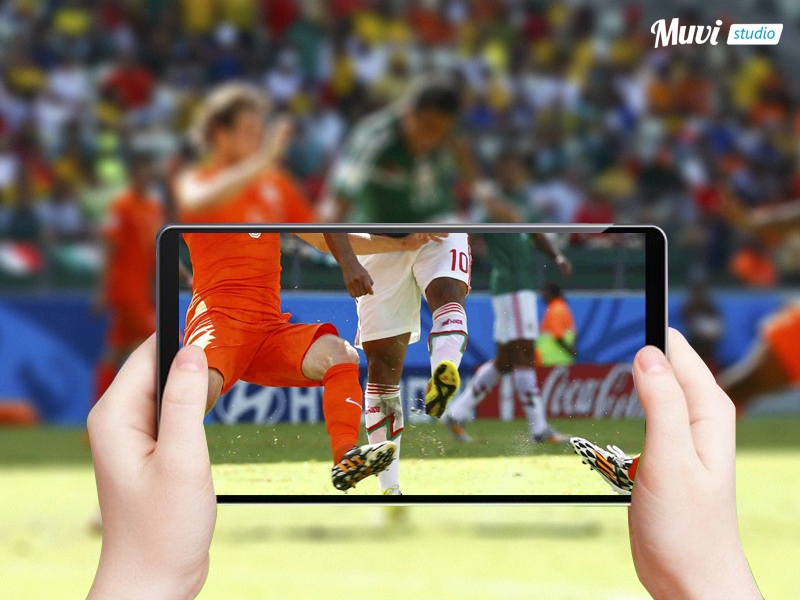 Muvi take care of all the streaming needs, live or on-demand allowing a content owner to launch a live IPTV channel to a catch-up TV or on-demand site like Netflix or Hulu at a click of a button in matter of few minutes and with Zero CapEx Cost! 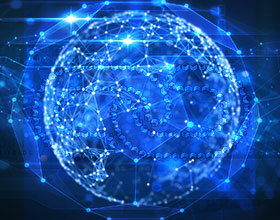 Muvi handles everything from provisioning of the IT Infrastructure to build, deploy and management of front end applications like Website, Mobile Apps for iOS and Android, Apps for Media boxes like Amazon Fire, Roku, Apple TV to apps for Gaming Consoles like PlayStation and Xbox. 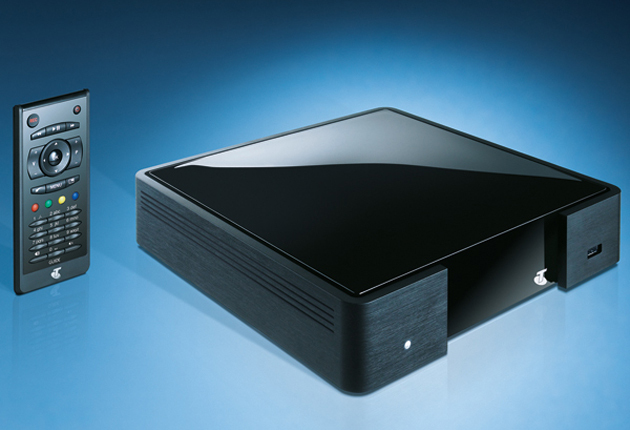 All out-of-the-box at a click of a button without incurring any upfront CapEx cost. With Muvi, the growth story never halts, never stops.